The U.S. Army Corps of Engineers wants public feedback on a proposed dredging project in Unalaska/Dutch Harbor. 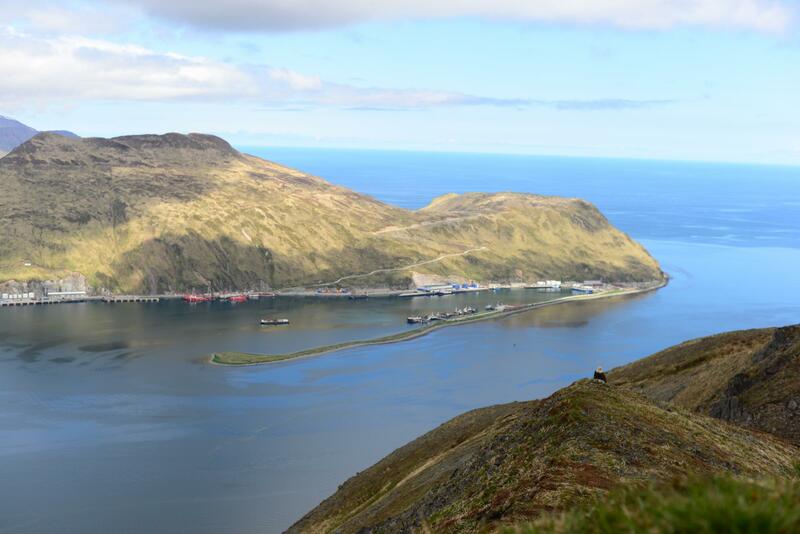 The Corps is planning to dredge a bar at the entrance to Iliuliuk Bay, which will make Dutch Harbor more accessible to deeper draft vessels. Currently, the bar limits access to the port. An online report on the project includes information on potential environmental impacts. The report is available for comment until June 29. Comments may be emailed to george.a.kalli@usace.army.mil or mailed to the address below. 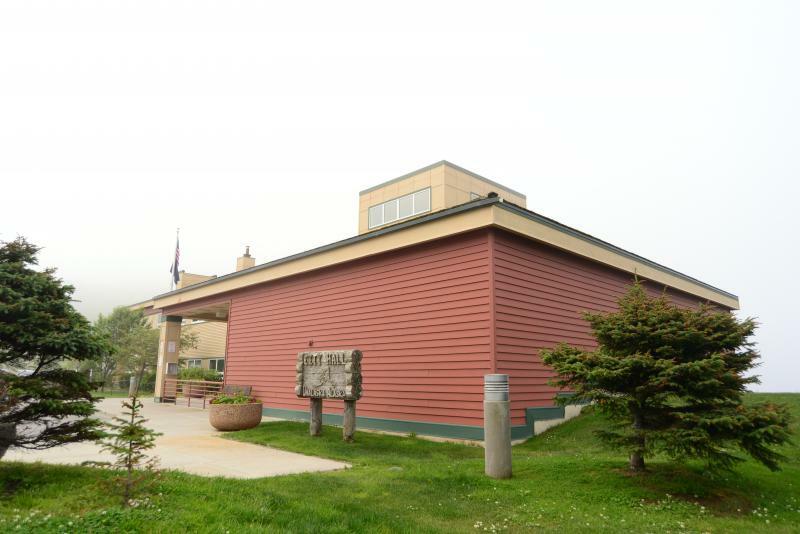 The City of Unalaska has unanimous approved a $29.8 million budget for the fiscal year 2019. It covers scheduled expenses – including software updates, employee raises, and new equipment at the community center. Mayor Frank Kelty calls it a conservative budget.